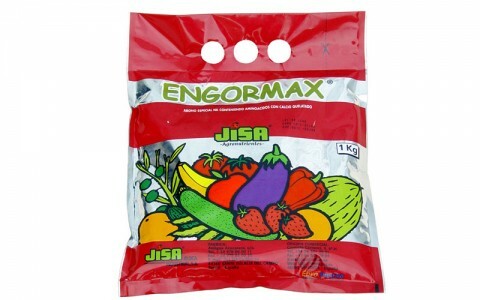 ENGORMAX is soluble solid mixtures of nutritional elements along with pure seaweed extract Ascophyllum Nodosum, acting as a biostimulant for the enzymatic processes, favouring protein and carbohydrate synthesis. ENGORMAX takes part directly in the fattening and fruit filling processes..
With the application of ENGORMAX we obtain a fruit fattening affecting two main aspects: by one side increasing the calibre, and by the other side causing that the fruits are more compact (better filed up), consequently having more weight. 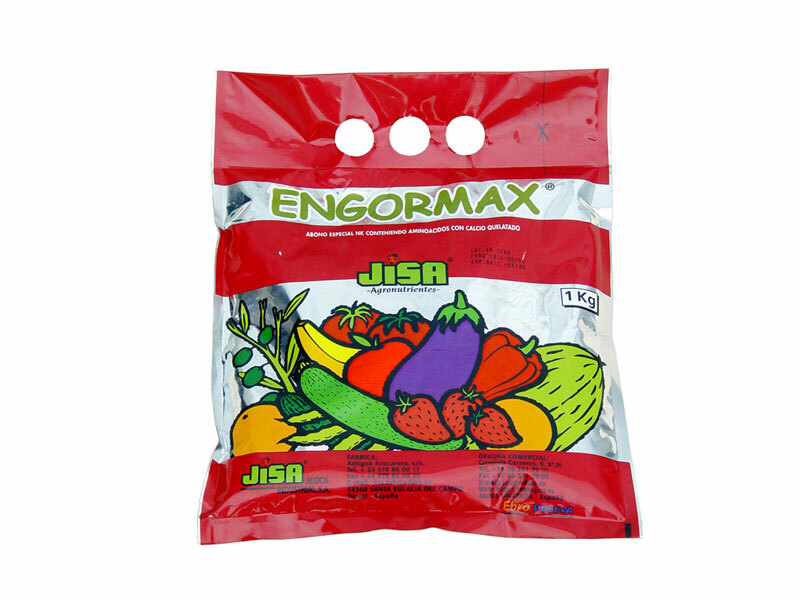 ENGORMAX is a product indicated for its use on all kind of vegetables (tomato, pepper, beans, courgette, melon, watermelon, etc. ), fruit trees, citrus trees, olive trees, grapes and tropical crops. 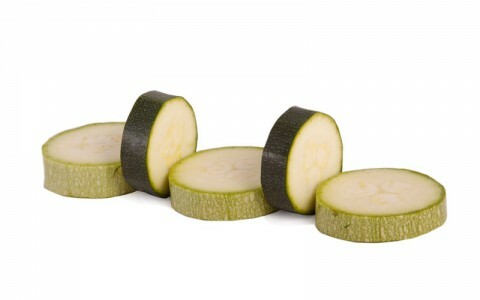 It is recommended to apply by foliar application taking advantage of the phytosanitary treatments, or by root application trough the irrigation system. 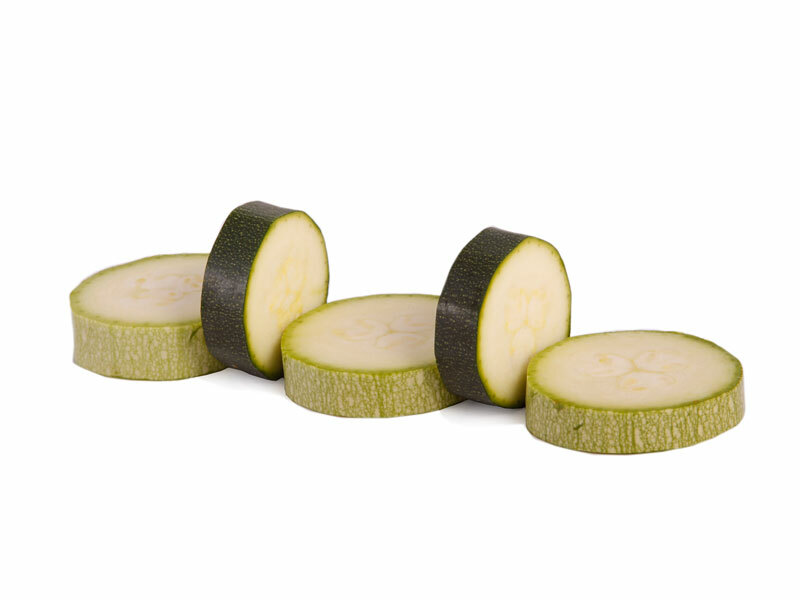 The most suitable moments for its application are at the stages of fattening and filling up of the fruits. ENGORMAX is compatible with most phytosanitary products. Do not mix with oils, products with too acid or too alkaline pH.